Washington/Paris/Ottawa: US President Donald Trump has decided to impose trade tariffs on its allies, Canada and Mexico as well, along with the European Union. 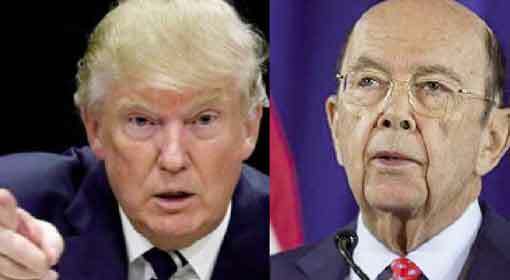 On Thursday, the US Secretary of Commerce Wilbur Ross announced imposition of taxes on the imports of steel and aluminium from Canada and Mexico along with the European Union. There have been sharp retorts from Canada and the European Union on this decision by Trump. Canada has termed this announcement as an insult to the long-standing security partnership between the two countries whereas, the European Union has termed the announcement as ‘trade protectionism’. New York: 298 people had died in the crash of a Malaysian Airliner in Ukraine in 2014. Netherlands has accused that this was not an accident but Russia had shot down the passenger airliner. 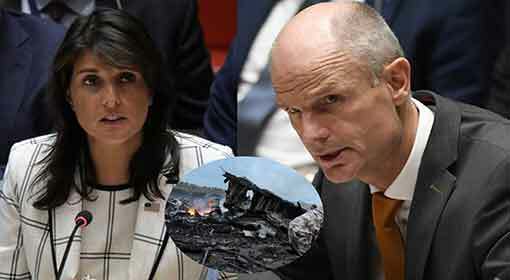 The Netherlands Foreign Minister criticised Russia in vitriolic words in the United Nations Security Council and demanded that Russia should accept the responsibility of the attack. The United States has also supported this demand and has warned Russia that it will stand firmly behind Netherlands on this issue. Paris: ‘The fresh taxes imposed by the United States on the import of Steel and Aluminium from Europe are totally unjust and dangerous for global development. The decision about initiating a trade war with Europe, which is the closest and largest trade partner of the United States, lies entirely with the United States. 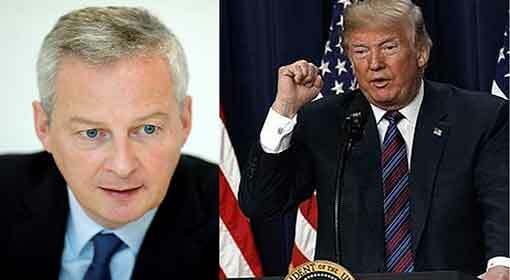 The United States agencies will alone be responsible for this,’ were the stern words used by the French Finance Minister to threaten the United States of a trade war. The Trump administration in the United States has indicated imposition of new taxes on imports from Europe and an announcement to that effect is expected on Thursday evening. London: Russia has given a green light to Israel for its attacks on the locations of Iran and allied organizations in Syria. The Middle Eastern media have carried a report that this decision was taken during the meeting of the Russian and Israeli Defence Ministers. However, Russia and Israel have refused to comment over the subject. 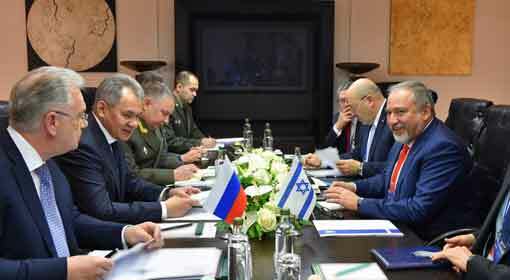 Israeli Defence Minister Avigdor Lieberman visited Russia on Thursday and met with his Russian counterpart Sergei Shoigu. Washington/ Berlin: The US has indicated to deploy the ‘THAAD’ missile defense system in Europe to give an equivalent response to advanced long-range and medium-range missile systems of Russia and Iran. Its officials and analysts have reported about their initial ongoing discussion with the German military officials regarding the system. 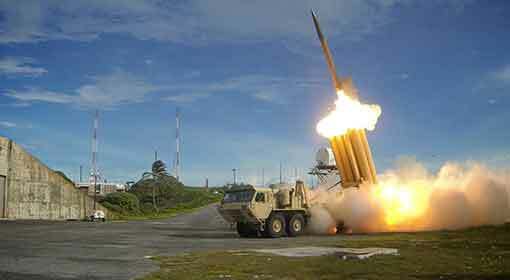 ‘THAAD’, an advanced missile system created by Lockheed Martin, is also known to be the most efficient anti-missile system bearing the capability to defend against short and medium-range ballistic missiles. Moscow: ‘Russia is not interested in dividing Europe. Instead Russian wants a united and prosperous Europe. 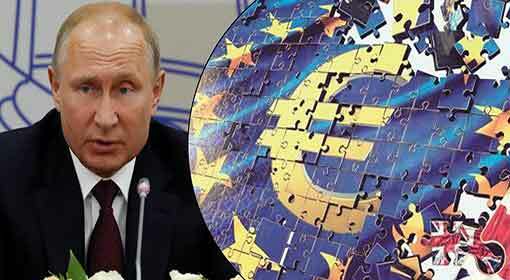 Austria and the other European countries must understand this,’ said Russian President Vladimir Putin. The Russian President is on his Austria visit since Tuesday and before that President Putin has given this ‘message’ to the members of the European Union. Russia had annexed the Ukrainian territory of Crimea dislodging it from Ukraine. After this, most of the countries in Europe were looking at Russia as a threat to their security. Damascus/Seoul: The United States, Russia, Saudi Arabia and Turkey along with the European countries are discussing the future of the Assad government in Syria. There are severe differences about whether the Assad government should have a place in the future of Syria. With the future of the government suspended, President Bashar Al-Assad has expressed a desire to visit North Korea. 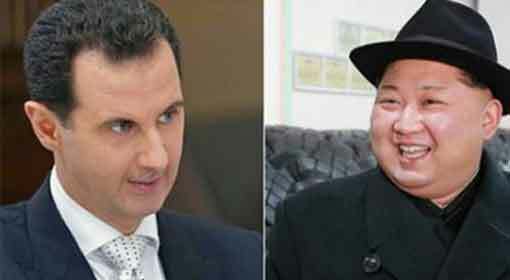 This desire of the Syrian President gains importance in view of the 12th June meeting between the US President Donald Trump and North Korean Dictator Kim Jong-Un. 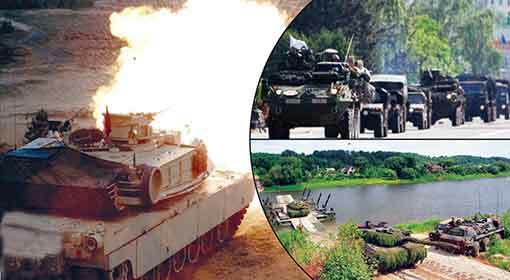 Warsaw: At a time when the tension between the United States and Russia is escalating by the day, large scale war exercises have been initiated by NATO near the western Russian border. These exercises with participation from militaries of 19 countries, will continue for two weeks. The military of Israel, which is a partner country of NATO, will be participating in these exercises for the first time. Russia has reacted to this, saying that the war exercises near its border will lead to instability in Eastern Europe. 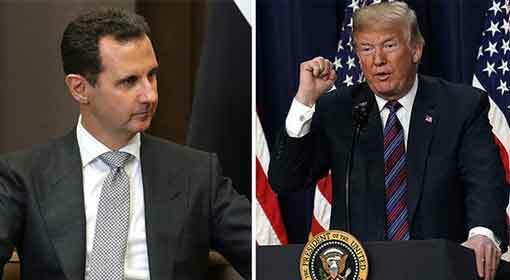 Washington/Damascus: ‘The United States military will have to leave Syria, one way or the other,’ Syrian President, Bashar Al-Assad issued this suggestive statement. The United States has taken note of this statement and has issued a stern warning in response. ‘It will be a huge blunder if any group in Syria decides to attack the military deployed there by the United States or its allies,’ warned US Director of Joint Staff, Kenneth McKenzie. The developments in Syria are speeding up and President Bashar Al-Assad has indicated considering a truce with the US-backed rebels. 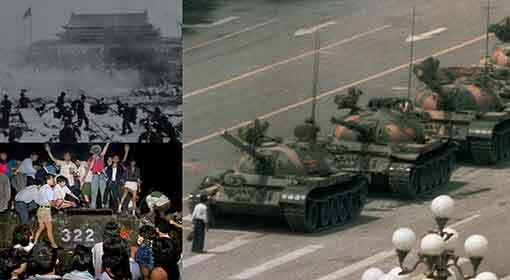 Washington/Hong Kong: The US secretary of State, Mike Pompeo has demanded, ‘China should disclose information about the horrible Tiananmen massacre carried out 29 years ago’. Pompeo reminded China of the famous statements by Nobel Peace Prize Winner ‘Liu Xiabo’ which say – ‘No matter how much China may try to suppress this information, the ghosts of June 4th have not yet been laid to rest.’ Upset with this, China has warned the United States not to interfere in its internal affairs. Berlin: ‘You have caused enormous damage to Germany by allowing uncontrolled influx of millions of illegal refugees into the country. In future, Germany will lose billions due to the misappropriation of this refugee policy and social benefits. By allowing illegal refugees, you have imported dangerous extremists, terrorists, murderers and rapists into the country. 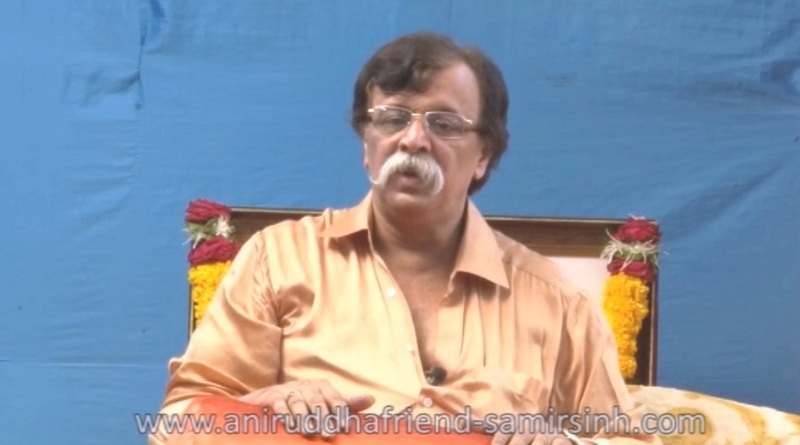 You will have to dearly pay for all these misdeeds done from behind a friendly face’. 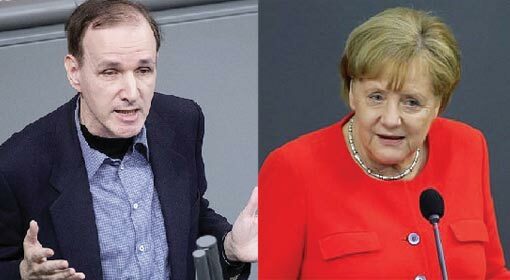 These were the words used by the ‘Alternative for Germany’ (AfD) Party while severely accusing Chancellor Merkel and demanding her resignation. Taipei: While the tensions between the United States and China escalate in the ‘South China Sea’ region, Taiwan has expressed willingness to make a base available here for the United States military. 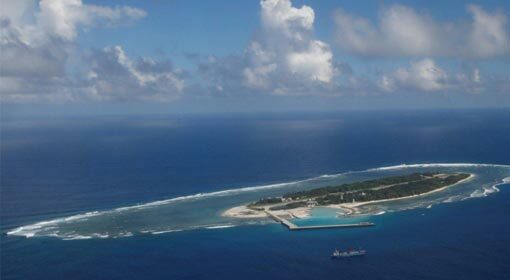 Taiwanese scholars have prepared a proposal to make the Taiping Island in the South China Sea available for this purpose. If this happens, it will be a direct challenge by the United States to the Chinese dominance in the South China Sea. This proposal has been prepared by a group of scholars from Taiwan who propagate independent Taiwan.